If you fill out the form and do not check the boxes, we will process your information to answer your questions only. 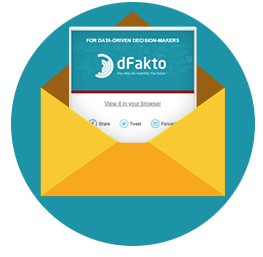 Thank you for your interest in the solutions offered by dFakto. Contact our experts so we can support you in setting up your compliance norms to limit the risks that your enterprise may be subject to. They trust us to support them in their risk and compliance management.